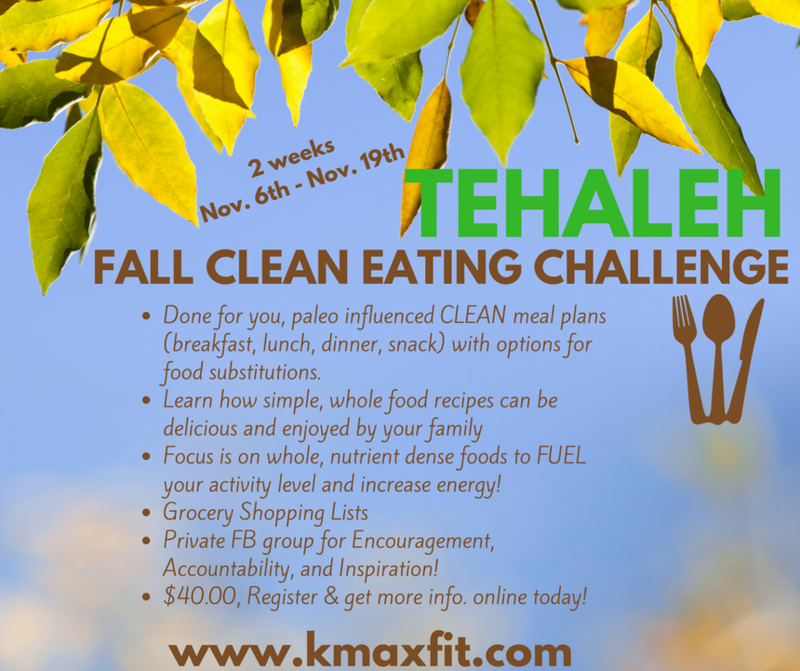 I am so excited to announce my upcoming challenge which started out as a challenge for my neighborhood in WA called Tehaleh (means The Land Above) but has quickly become a challenge for anyone who is in need of some clean eating accountability. I wrote an article in our local magazine (The Land Above) that describes the challenge and spells out a bit more of what to expect. I would love it if you read the article and then checked out my website for more information. 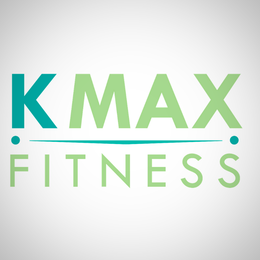 to read the FAQ's & testimonials, and to register if you so desire! It will be a GREAT introductory challenge, just 2 weeks, to check out how I do these clean eating challenges and to hopefully motivate you to make some healthier choices come Thanksgiving.